Interestingly, Maple syrup is considered a low glycemic index of food (its blood glucose index is 54), which means that it does not like sugar (blood glucose index is 95) as quickly increase blood sugar, and we often eat honey blood sugar The index is 77. 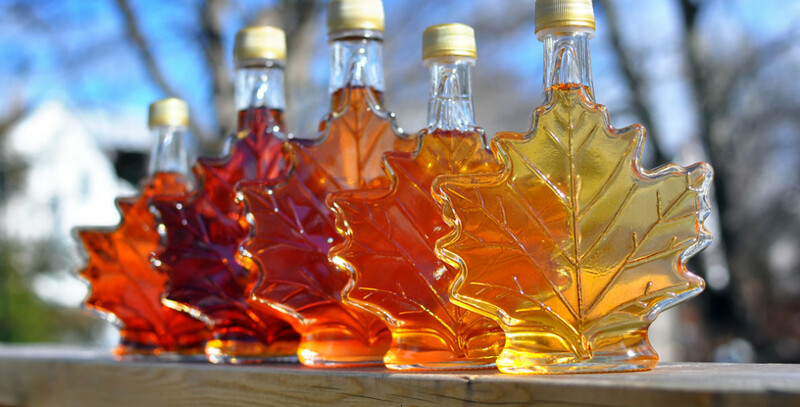 Maple syrup is also a good source of trace minerals manganese; 1 tablespoon of maple syrup contains about half of this mineral. At the University of Quebec's 2010 study on the antioxidant capacity of maple syrup, it was found that the ORAC (antioxidant capacity) of pure maple syrup was comparable to that of strawberry juice and orange juice, but lower than blueberry juice. The same study also found that maple syrup showed anti-inflammatory and anti-cancer properties, in which the deeper the color of maple syrup has a stronger anti-inflammatory effect.